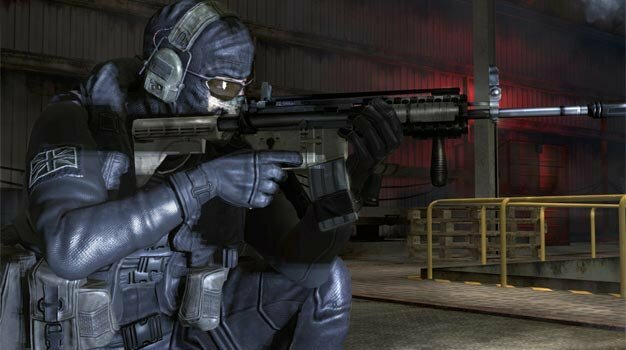 Modern Warfare 2‘s PlayStation 3 multiplayer matches should be running in full swing now, Infinity Ward’s Robert Bowling tweets. Following a complete breakdown and blockage of MW2‘s online activity to prevent a complete PlayStation Network failure yesterday, the service was brought back on gradually and should now allow anyone wanting to play the game online to do so without issues. The culprit was of course the high number of players attempting to play at once. The patch fixing the invites issue is expected to be released by the end of the week.